Coaching and Feedback workshops build capability to coach and develop people. This workshop provides managers and senior staff who have attended a Consultative Partnering™ workshop with coaching and feedback skills needed to reinforce Consulting Partnering skills and drive behavior change among their staff members. It gives managers a common understanding, framework, and a set of tools for developing Consultative Partnering skills among their employees. Participants learn a practical, proven process for coaching and providing effective feedback. In addition, the workshop helps participants explore how to work effectively with a variety of individuals with different strengths and motivational factors. This course is for managers and senior staff members with responsibility for helping people develop and apply business and technical skills in their day-to-day environment. It gives managers a common understanding, framework, and a set of tools for diagnosing issues, reinforcing critical skills, and driving superior performance. 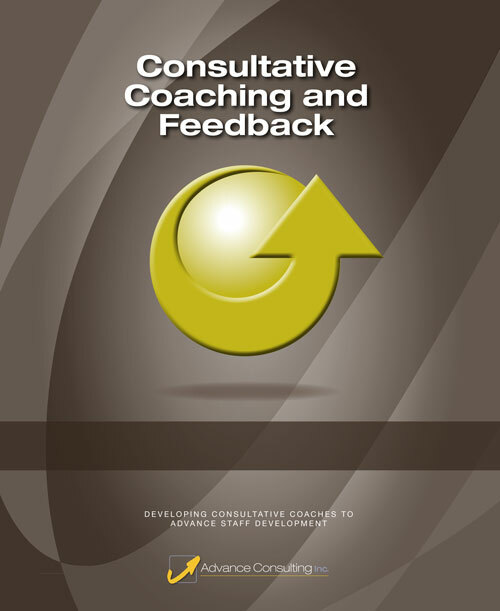 Participants learn a practical, proven process for coaching and providing effective feedback.